Pre-production documents like PPAP are invaluable and if filled out incorrectly or deceptively can cost an automotive company huge amounts of time and money. Make sure you know what you’re doing have a look at the Part Submission Warrant (PSW) list page to make sure you have complied you PPAP correctly. 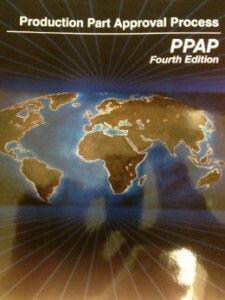 Or check out the only ever book you will need on PPAP from amazon. 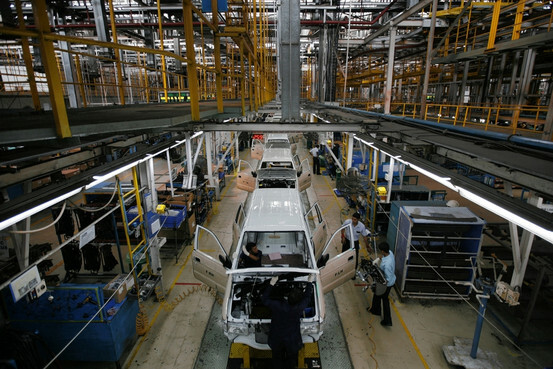 There has been big news in the Indian automotive industry with General Motors recalling large numbers of the Tavera multi-utility vehicles. It is estimated that 114,000 Chevrolet Tavera utility vehicles have been recalled. This was due to a problem with the statutory emission norms. It is believed that with General Motors may have manipulated the weight and engine performance in the Tavera during emissions testing and certification. It led to 30-35 executives being asked to leave from two of their plants in Talegaon, Maharashtra, and Halol, Gujarat, and its corporate office in National Capital Region from various functions of quality, engineering and operations, including their senior research and development official last week. with General Motors said on that it had dismissed the workers for violating unspecified company policies. Even with the recall and cost of all these cars General Motors is still likely to be hit with fine from the Central Motor Vehicle Rules for misrepresenting emissions data to the Automotive Research Association of India, the official testing agency. The cost of the recoil is staggering this all started when an internal audit prompted a production shutdown no Taveras were sold in June and July. GM said they would make changes to vehicles built as far back as 2005 and perform the required engineering validation. It gave no timetable for notifying customers and doing the work. Looking at the issue with with General Motors you can see how important it is to get your product documentation correct. Every now and again you here of a recall on the news, no company wants to lose money and no company wants to lose $80 million.